After the much publicised death of an employee over at Dentsu’s Tokyo headquarters, the office saw a raid by the Tokyo Labour Bureau. In a statement to Marketing, a spokesperson from the company confirmed the news and said this was done to check on the company’s labour management situation. This raid follows the Government recent report on preventive measures against death from overwork in the country. The report stated the companies with employees who worked more than 80 overtime hours per month, the key line at which overwork death is said to increase, accounted for 22.7% in fiscal 2014, which ended in March 2015. The paper also stated the fact that the proportion of such employees was the largest in the information and communications industry, at 44.4%. The spokesperson said that as a part of the preventive measures, the company has formulated specific measures in order to achieve these goals. These include the execution of time management promotion measures by each department, the setting of “no overtime” days, and the implementation of measures to ensure that employees take their paid leave. Lightening of work duties and reforming the way meetings are conducted as well as making a shift from having work done late at night to having it done in the morning would be a part of the preventive measure, Dentsu confirmed. “Working after 10pm is prohibited in principle, and employees are instructed to go home as soon as possible and rest. 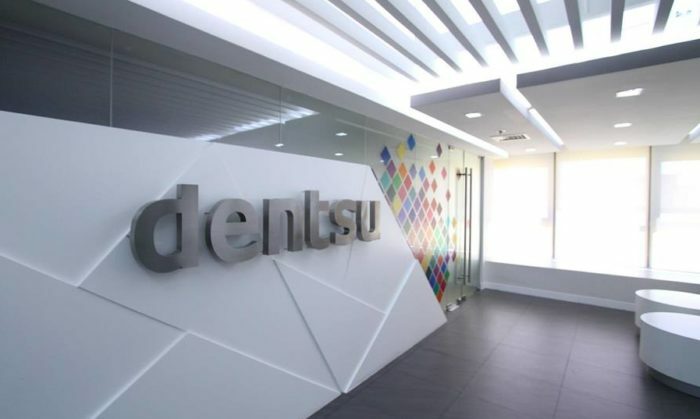 In addition, with the objective of more detailed time management, we are looking at revising the online system used by all Dentsu employees to record the number of hours actually worked and the content of the work done each day,” said the Dentsu spokesperson. Samsung Interview: What has the brand offered HK? Yiyin Zhao, managing director of Samsung Electronics HK, talks about how to cater for Hong Kong's needs. ..
To lure Chinese tourists, MITA is planning to launch “Malaysia Day Sale” campaign which on 31 August this year, on the social plat..